Dan Lily is the owner of BodyTrac Health & Fitness studios in his hometown of Weston and Sunrise in South Florida. He received his education at Florida State University where he earned two Bachelor of Science degrees in the areas of Exercise Science and Dietetics. I've been a Personal Trainer for over 10 years in the state of Florida. I discovered BodyTrac Health & Fitness in Tallahassee, FL where I received the honor of "Best Personal Trainer in Tallahassee" in 2013. After becoming a firm believer in the BodyTrac system, I decided to open my own BodyTrac Health & Fitness in Weston, FL. I enjoy regular exercise and staying active through sports and recreational activities. I enjoy working with people and take pride in helping them achieve their goals. I consider the BodyTrac Health & Fitness team as my own family and enjoy coming to work each and every day. What do you think makes your studio stand out from the rest? Well, first, we offer the most affordable Personal Training rates in the country! We also offer Personal Training in a Small Group setting as well as Free Monthly Nutrition Webinars to help improve our Members Nutritional Practices. We have an amazing staff of Managers and Personal Trainers. But we also have amazing members, which makes our job that much more enjoyable. 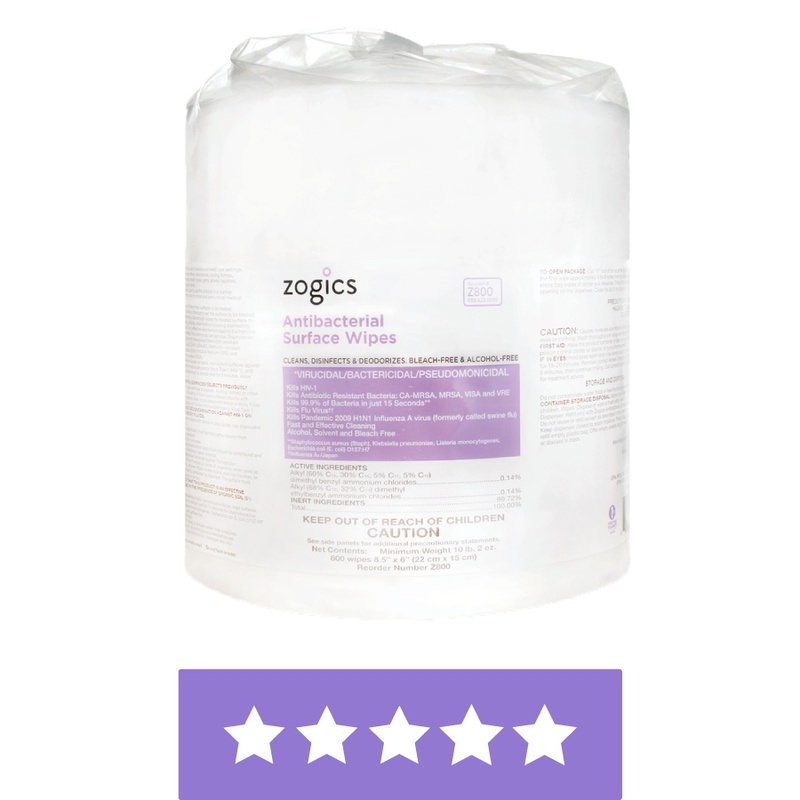 What made you choose Zogics? Zogics is a great company! The gym wipes are affordable and effective. Who doesn't love a clean gym?! Well good thing you were the winner of our Gym Wipes Giveaway last month - a whole year of free wipes! Make sure to give some love to Dan and the BodyTrac team on their Facebook pages here and here!